Schools place your order before 29 November to receive your order on or before 13 December and to give you time to distribute uniform before the Christmas break. 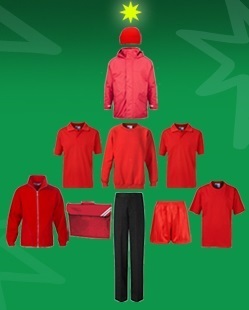 Parents please order on or before 7 December to ensure you receive your order before Christmas. School Trends will be open as normal in the run up to Christmas, we close on Friday 22 December and we will reopen on Tuesday 2 January. If you have an enquiry while we are closed during the festive break, fill out the form on our Contact page and one of our expert team will be in touch as soon as possible on Tuesday 2nd January.